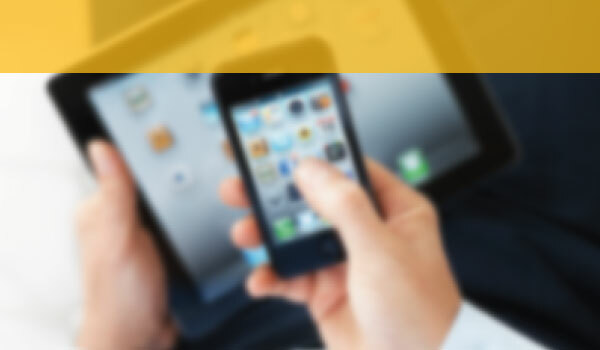 Rum River Automotive Announces Newly Upgraded Mobile App! 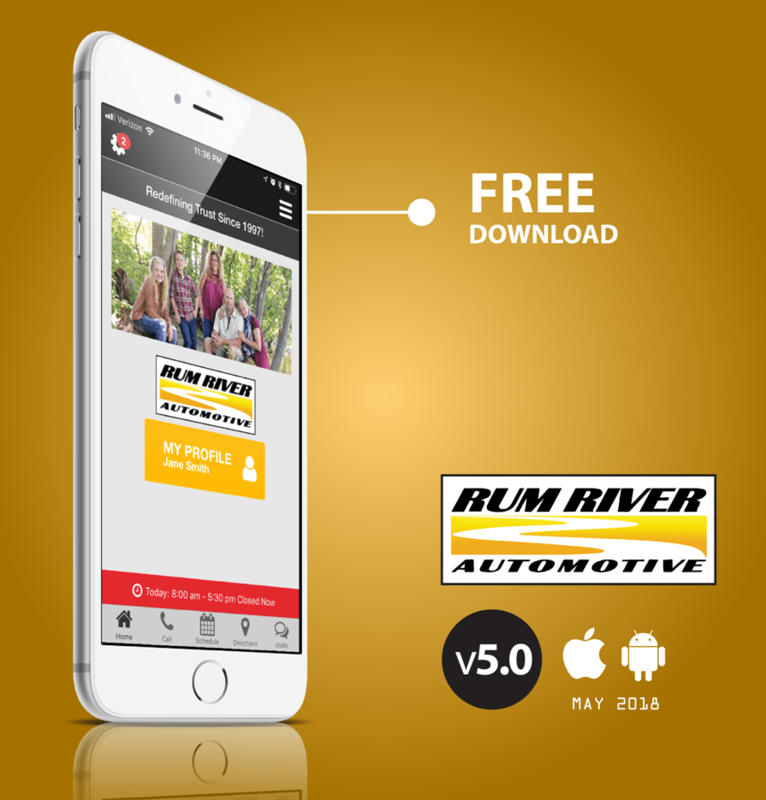 Upgraded Mobile App Available – Rum River Automotive announces that vehicles owners can now download the upgraded mobile app that will continue to give them access to the tools that help make vehicle ownership a rewarding experience. 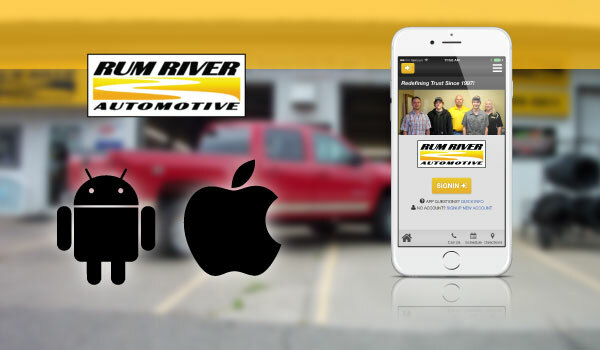 Download Rum River’s new mobile app today and find specials for quality automotive repair and service. Read more for details. Rum River Automotive, a full-service automotive service center located in Princeton, MN, has stepped into the future with their newly upgraded mobile app. This is a total rebuild from the ground up that improves performance across the board, squashing those annoying little bugs, as well as other countless minor improvements. Customers are invited to download either the Apple iTunes app or the Google Android app so they can continue to find the tools that will help make their vehicle ownership a rewarding experience. Rum River Automotive has now an upgraded mobile app available for vehicle owners. you can trust our Rum River for all your automotive service needs! Rum River Automotive Brings the Future to Customers! 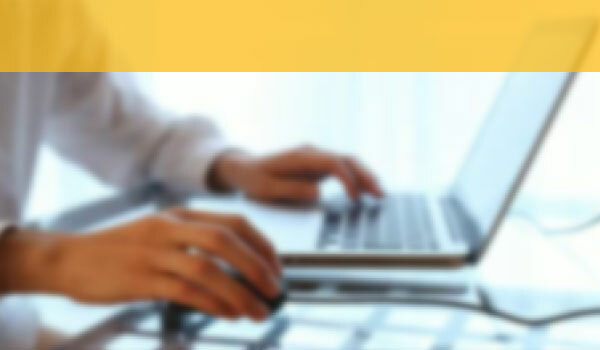 Sign up for Online Garage – Rum River Automotive offers vehicle owners the opportunity to sign up for the online garage at Rum River’s website. Receive instant savings on quality auto repair services, such as brake service, tire repair, oil changes, and more. Read more for details. Rum River Automotive, a full-service auto center located in Princeton, MN, is now offering vehicle owners the opportunity to sign up on Rum River’s website for access to an “online garage.” Here, customers can get instant savings on automotive service, including engine repair, brake service and more. PLUS, once registered online, vehicle owners can enjoy the many other application highlights that will add enjoyment to their vehicle ownership experience, including tips on preventative maintenance and car care, receive newsletters and special discount coupons, and communicate directly with a mechanic with questions such as how much does it cost for brake repair. 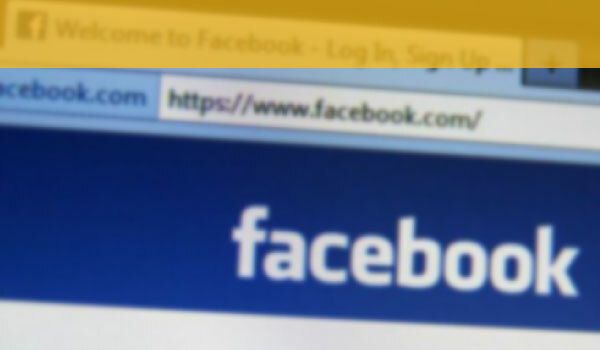 All Vehicle owners can sign up for the “online garage” of Rum River Automotive. There, they will find instant savings on auto repair and vehicle maintenance. 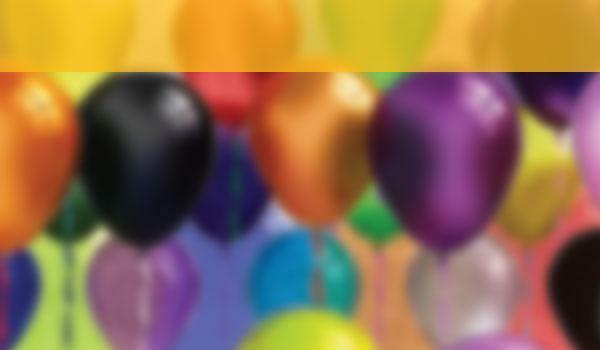 Rum River Automotive Invites Customers to Join Birthday Club! Birthday Club - Rum River Automotive is inviting all customers to join their Birthday Club and receive a gift on your special day. Visit Rum River for quality automotive services such as oil changes, transmissions, car struts and more. Read more for details. Rum River Automotive, a full-service auto center located in Princeton, MN, is inviting their customers to become a valued member of their Birthday Club. You will receive a little something from their auto shop as a special treat on your birthday. PLUS, there are many application highlights that will add enjoyment to your vehicle ownership experience, including informational car care advice, newsletters, special discount coupons, and tips for preventative maintenance. You can even “talk” to an auto repair technician to set up appointments, find out the cost of car shocks, oil changes, or find out more about other maintenance and repair services. Register online to Birthday Club of Rum River Automotive & get special discounts for auto service such as car struts, oil changes & much more. Call us today!